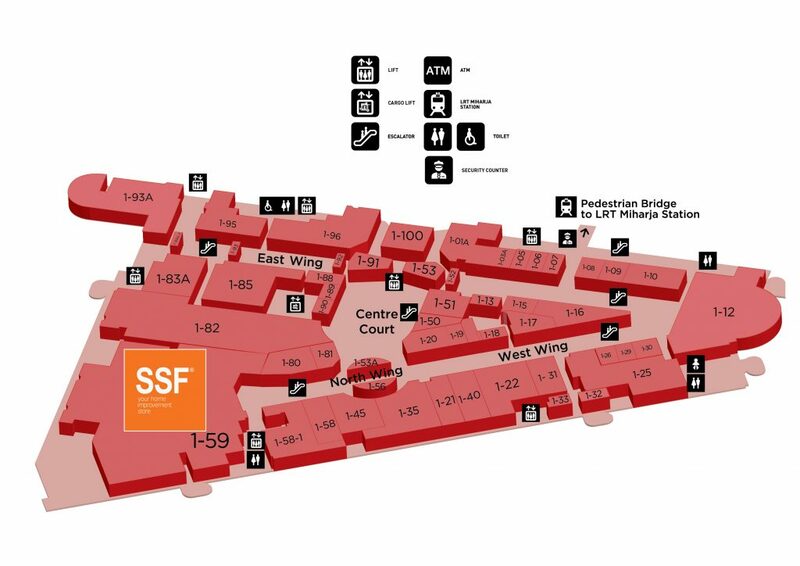 SSF is one of the best living concept store & home living solutions provider in Malaysia. Founded 28 years, 23 showrooms with a total shop area of over 500,000 square feet, SSF has impressive experience on setting up showrooms. 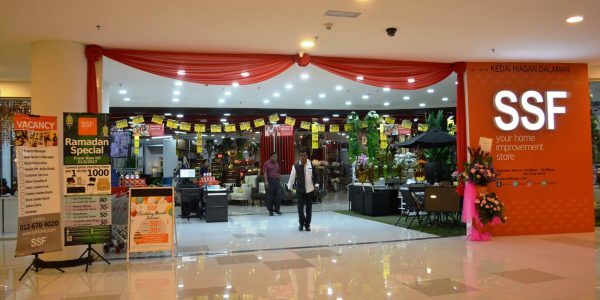 The first of its kind in Malaysia, SSF is truly a one stop home deco center. The constant underlining of creative interior design style is the source of inspiration for customers to pursuit their ideal home & living environment. Our huge variety of innovative design themes ranging from French country homes, Victoria, Oriental, Fusion, Modern, to English homes maintained excellent customer satisfaction levels from various consumer segments; the nobles, renowned interior designers, five star hotels & the general public, are all loyal customers of SSF.